As the year comes to a close, it’s time to take a look at the 2016 report card for the Wasatch Front home sales. 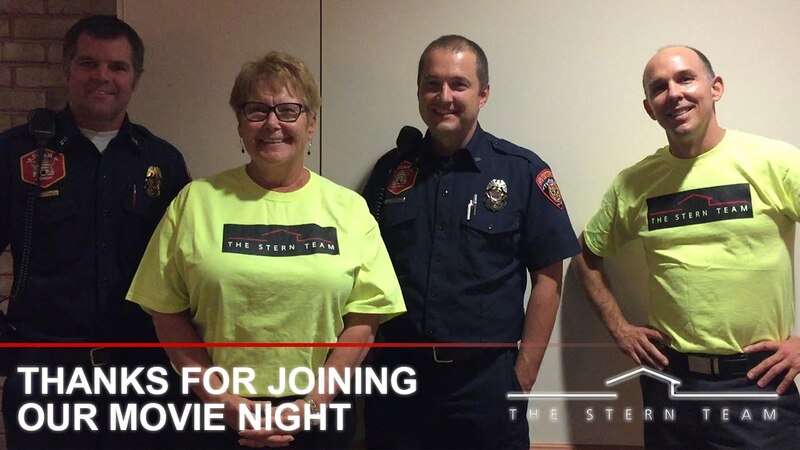 We had a great time at our client appreciation event. We hope you did too, as we are already looking forward to the next one. 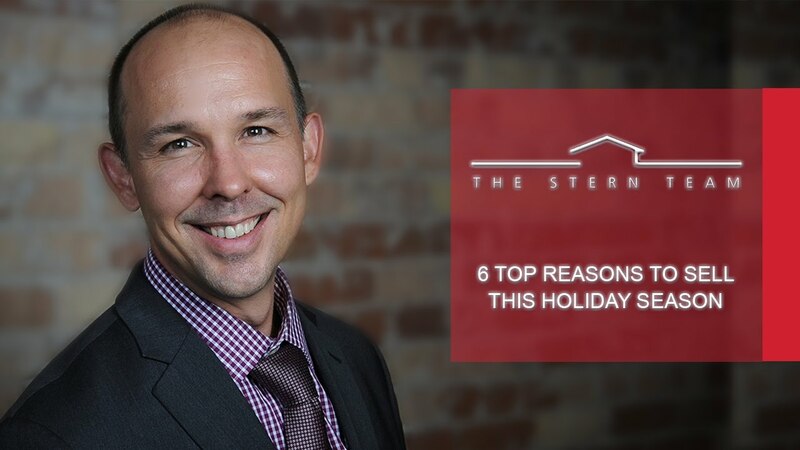 Today, I’ll go over the top six reasons why you should sell your home during the holidays. It’s that time of year, folks — winter is coming. It’s going to get cold. Now is the time to harvest what is left of your garden, winterize your sprinklers, and cozy up at home with your friends and family. A couple of weeks ago, I did a market update for our local radio station KNRS. As I was preparing the data for the show, I realized that we had a tale of two markets on our hands.